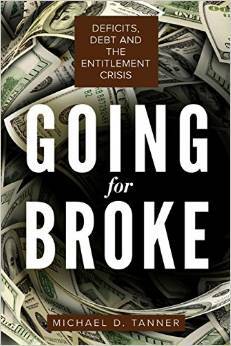 My next book, Going for Broke: Deficits, Debt, and the Entitlement Crisis, will be released June 7. 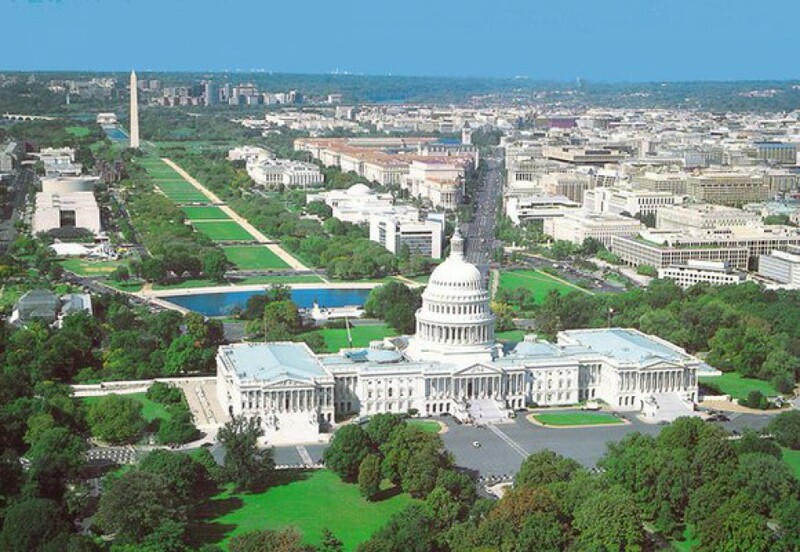 It is a look at our growing $18 trillion national debt and the skyrocketing growth of entitlement programs like Social Security, Medicare, Medicaid, and Obamacare that underlies it. By mtannercato in entitlements on February 25, 2015 .